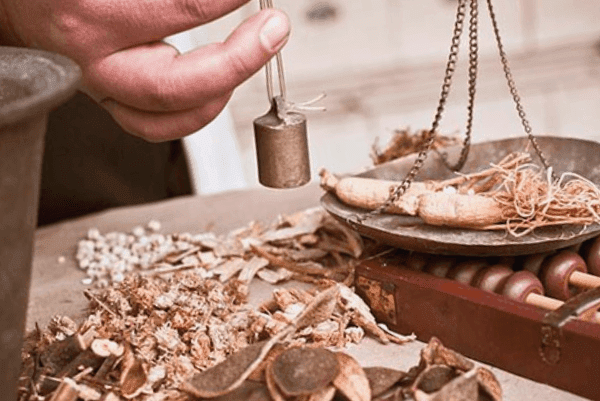 For those suffering from digestive problems, Traditional Chinese Medicine can positively improve the underlying problems and treat the imbalances that are preventing their proper functioning. The methodology used by TCM to diagnose whether the digestive system is functioning properly is to analyse whether the "digestive fire" is balanced; the energy state that allows correct digestion and absorption of food. When the "digestive fire" is weak, the food is not digested properly, which causes the spleen to work too hard, causing symptoms such as bloating, gas, lack of appetite, vomiting and abdominal pain. On the other hand, when the "digestive fire" is too intense, the opposite symptoms arise: constant hunger, heartburn, weight loss and can even cause diseases such as gastritis or stomach ulcers. To prevent these symptoms and ensure that your digestive system works properly, Traditional Chinese Medicine can balance the "digestive fire" and ensure that your bowel is healthy!